Today is the day for real R&B music....oh wait everyday is about real R&B music on TheFreshMusicPage.com! 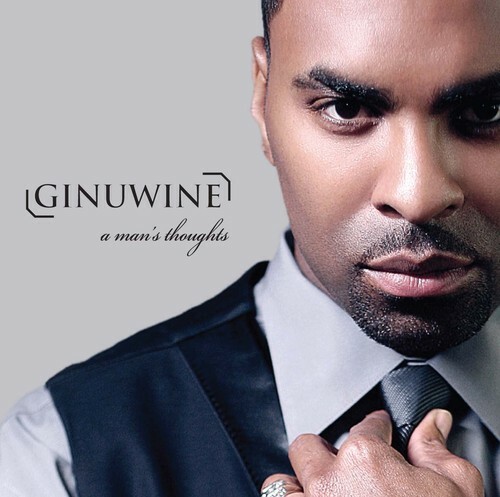 Anyway check this one out by Ginuwine "What Could've Been" and the best part besides him getting his grown man on is that it's no auto-tune. This song reminds me of Babyface "What If" from is 2002 album Face 2 Face. That's a good thing because that's one of my most played songs. Check it out! "What Could've Been " will be on his upcoming album "Elgin" expected to be release sometime this year (I'm hearing Feb. 15, 2011). *side note* Actress Malinda Williams (Soul food TV series, The Wood, Daddy's Little Girls) makes an appearance in the video.